Did you ever wonder what was actually going on in the mind of little one who is growing inside? 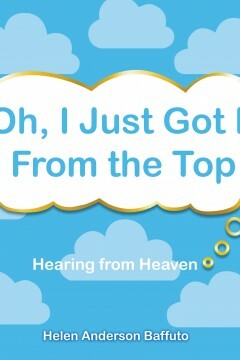 What you hear will be revealing and informative from the perspective of the one on the inside. You will find out that everything that happens on the outside effects the one growing on the inside. There really is a lot of life going on in this little one‛s temporary living space. You will have the opportunity to be a part of this unfolding journey. And you will come to understand just how exciting life is at the beginning from an insiders‛ point of view. Come with me and listen in on the conversation of a little one in the womb from the beginning. Helen Anderson Baffuto is an author who has an inspirational gift for storytelling. 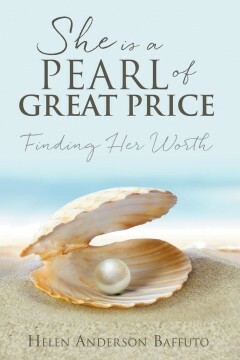 Her first book is titled, SHE IS A PEARL OF GREAT PRICE. This is her second published book. She is currently working on her next book. She resides in New York with her husband.